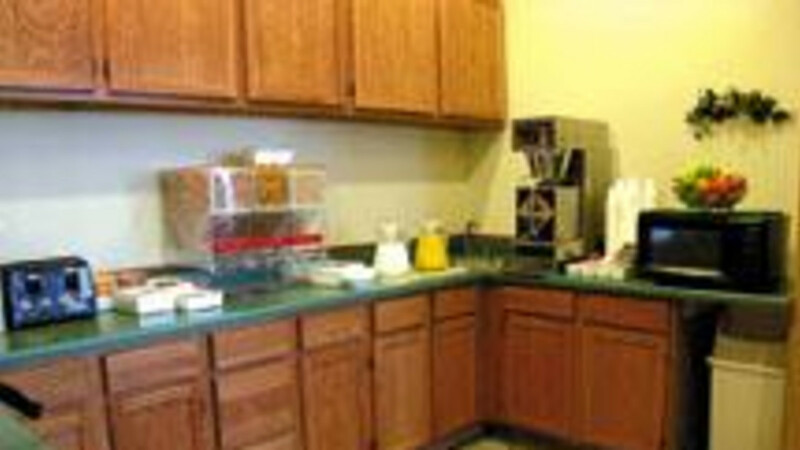 Every morning a free deluxe continental breakfast and free coffee are served in the breakfast room, complete with a big screen television. 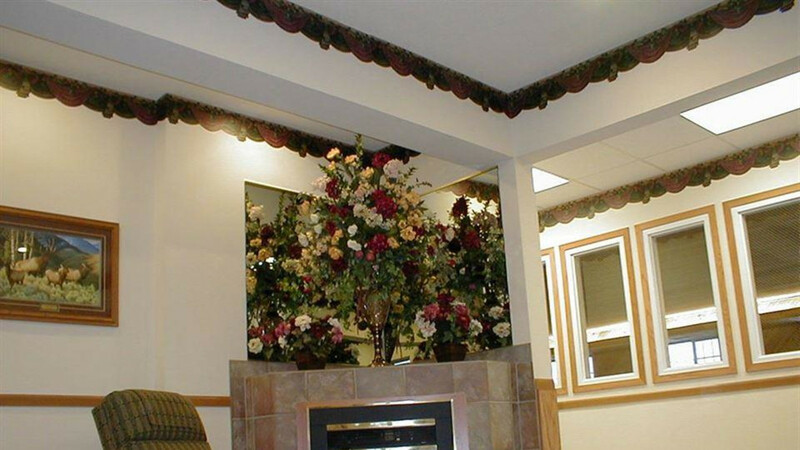 The beautifully decorated lobby has a warm, cozy fireplace that invites guests to stop and stay awhile. 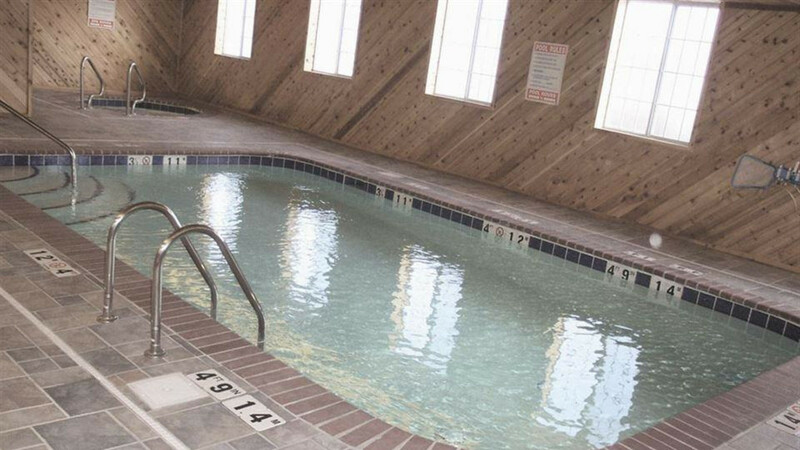 This Evanston hotel also features a meeting room that can accommodate up to 25 people. Business travelers will appreciate access to copy and fax services. 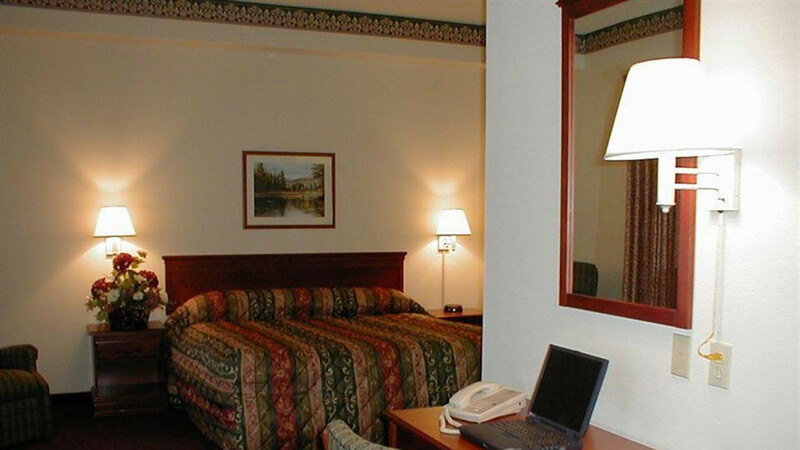 All guest rooms have tasteful furnishings and include microwaves, refrigerators, coffee makers, hair dryers, irons, ironing boards and two-line telephones with voice mail. King business rooms offer all of the above amenities plus extra work space and a recliner. Family rooms come with three beds and extra telephone lines. 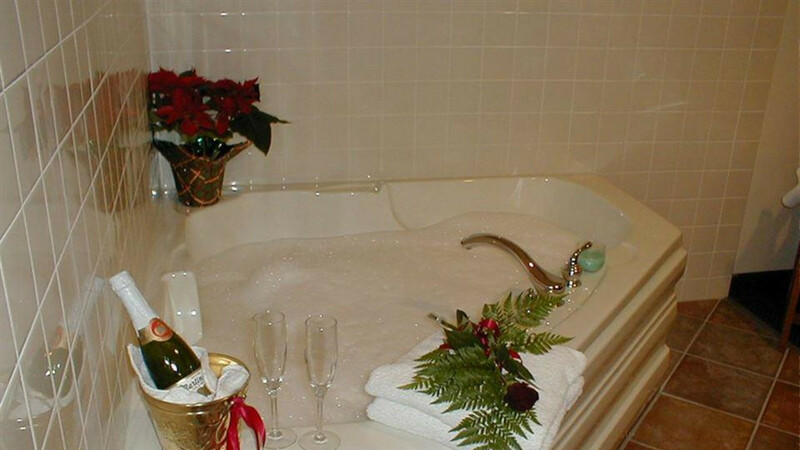 Reserve a hot tub suite for that special occasion. 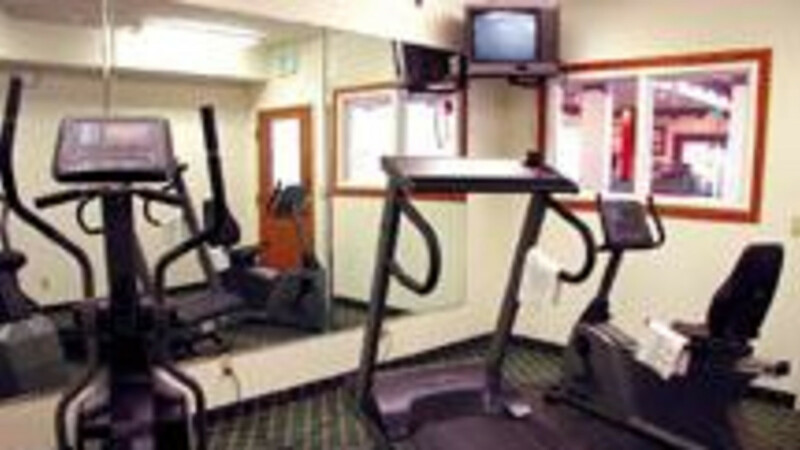 Non-smoking rooms are provided upon request. 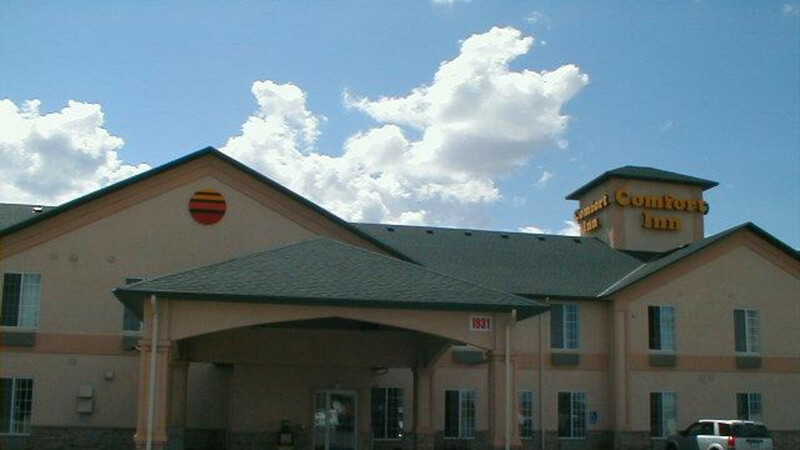 A guest laundry facility is available for convenience. Pets are welcome to stay for a small fee.